Exec Socks makes shopping for unique men’s dress socks a breeze. The Netflix-for-the-sock-world company delivers fun socks to businessmen on a monthly basis. 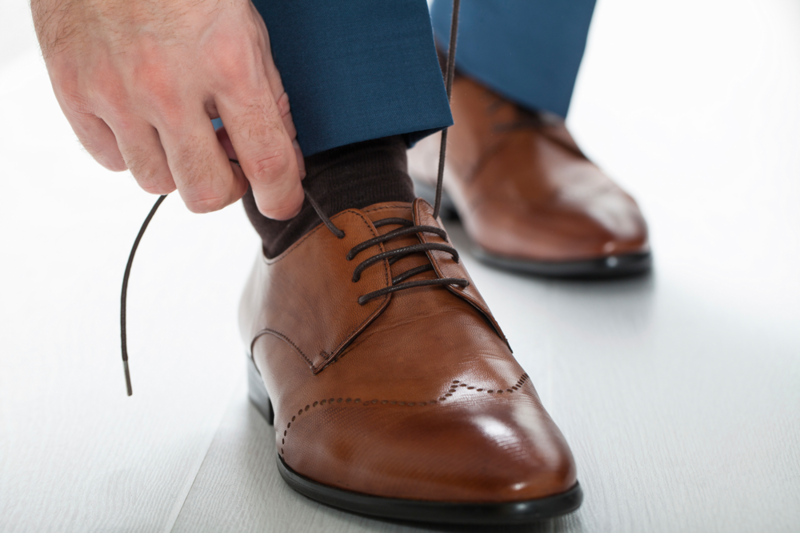 You’ve got Netflix for movies, Seamless for lunch, Uber for chauffeuring, and now you’ve got Exec Socks delivery service to keep your feet covered and happy. 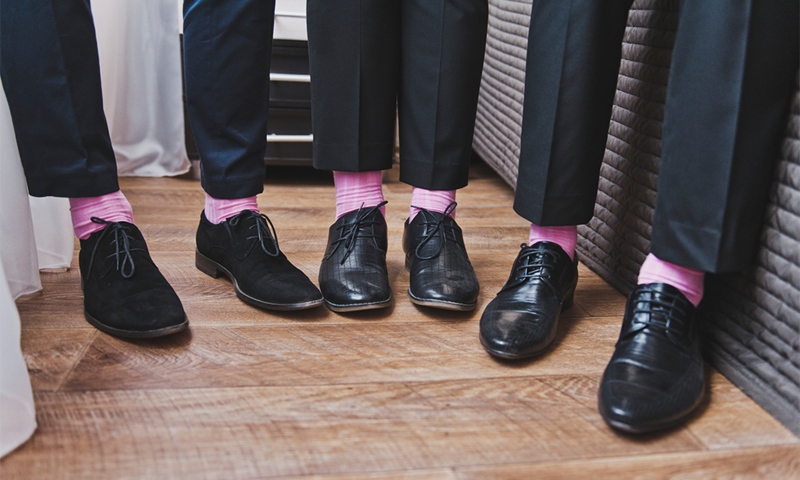 The men’s sock subscription service is targeted toward busy professionals who not only have limited time for sock shopping, but also want to jazz up their “respectable, proper” business attire with some colorful flair. 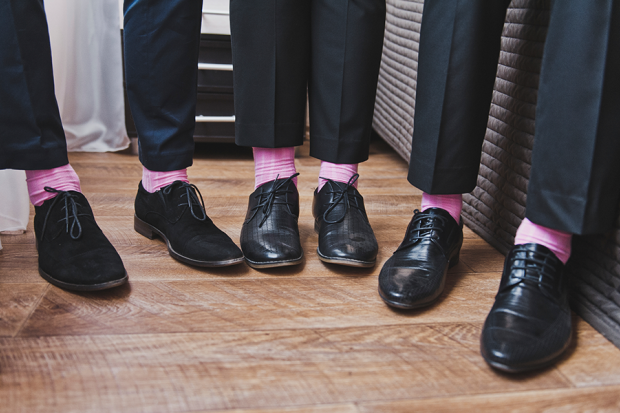 Businessmen looking to be bold, at least through their sock choices, can do so for a decent price: As Exec Sock’s website spells out, customers can subscribe to get one pair of exclusively designed socks delivered to their door every month for $8, two pairs of socks per month for $15, or four pairs of socks per month for $25. For more information and to subscribe to Exec Sock’s monthly sock delivery service, check out the company’s official website.